© Karl Schwabe. All rights reserved. 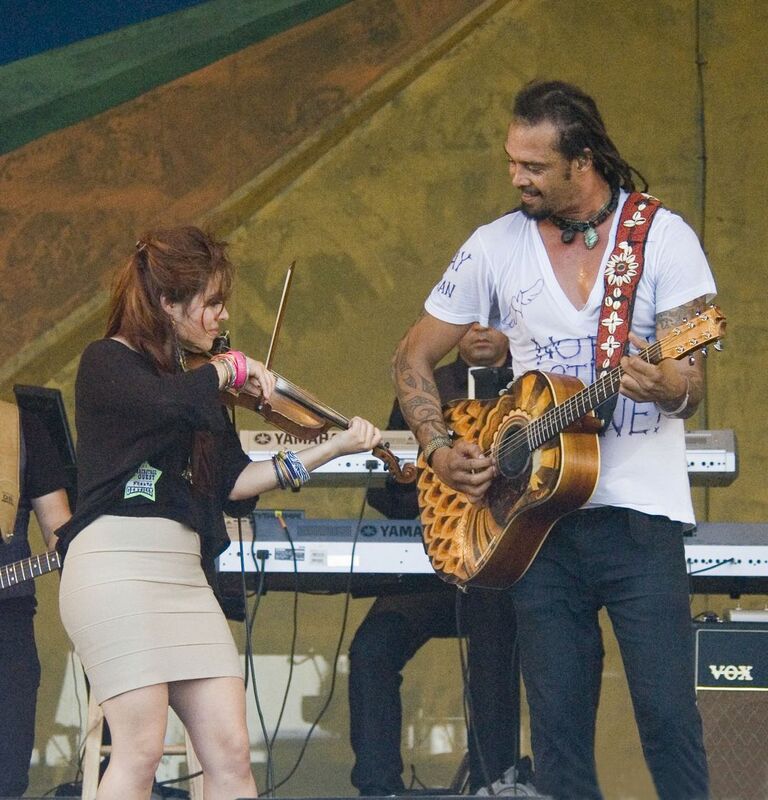 Michael Franti performed on the Gentilly Stage at the New Orleans Jazz & Heritage Festival in 2011. He was joined on stage by cajun fiddler Amanda Shaw. Date Uploaded: Nov. 26, 2016, 5:51 a.m.